Pastor lucy Natasha has gained so much popularity, not only because she is beautiful, but also because she is a woman of kind words and is inspirational in all her statements. In this case when it comes to men who seek her hand in marriage, more than a few are in line but no man has gotten lucky yet. Just like her, Maina kageni is single and at his age a few rumors have often circulated, suggesting that he is gay. His listeners however seem to know what’s best for him and have suggested he marry the beautiful lady. In most of the statements, he was advised that Pastor Lucy is the total package, an independent woman, Godly and beautiful and he should not waste any time. Even though most of the statements were made on Maina’s social media accounts, he claimed not to have seen them. All in all, as Maina is fast getting old, maybe it is time he listens to the advice of his listeners instead of giving advice, as it could save him from singleness. 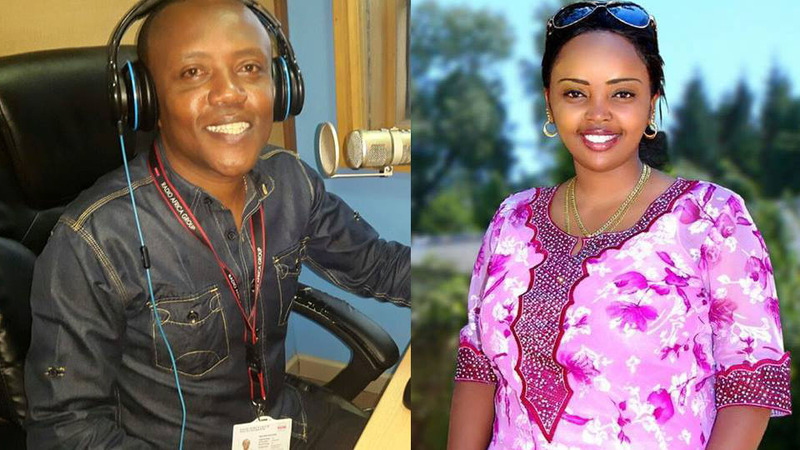 Do you think Maina Kageni and Pastor Lucy Natasha are a good match? Leave us your comment below?